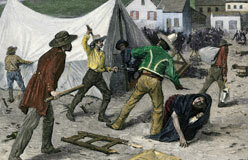 News that gold had been found in California soon spread. 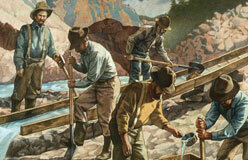 By summer, rumors said that men were finding thousands of dollars worth of gold. 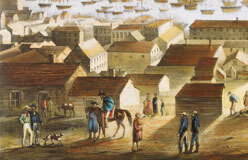 In December 1848, U.S. President James K. Polk confirmed those rumors. 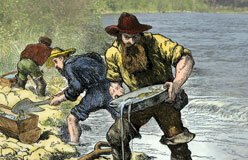 The California Gold Rush was officially on! 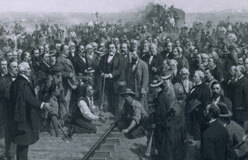 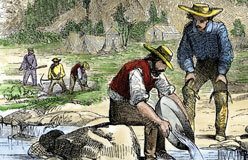 From 1848 to 1858, more than 300,000 people came to California to find gold. 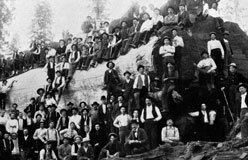 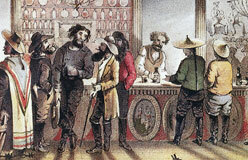 Most came in 1849, so they were called “forty-niners.” The Gold Rush was the largest migration, or mass movement of people, in U.S. history.